This entry was posted on Saturday, December 13, 2008 and is filed under Journey . You can leave a response and follow any responses to this entry through the Subscribe to: Post Comments (Atom) . 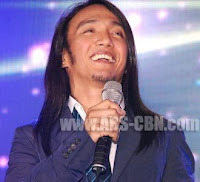 Ask ko lang po kung kasama si Arnel sa Kapamilya Christmas Special?